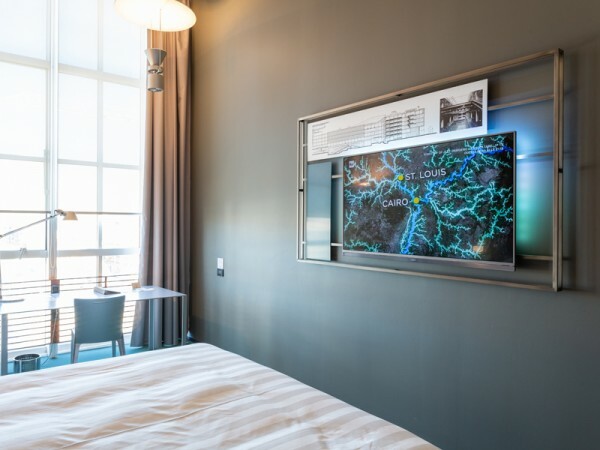 Transforming the challenge into an opportunity, Kemcomm teamed up with Philips Professional Display Solutions to upgrade all the screens in the Double Tree by Hilton Turin Lingotto. High-end aesthetic Smart TVs were fitted throughout the hotel’s guestrooms, meeting rooms, bar, gym and lobby. 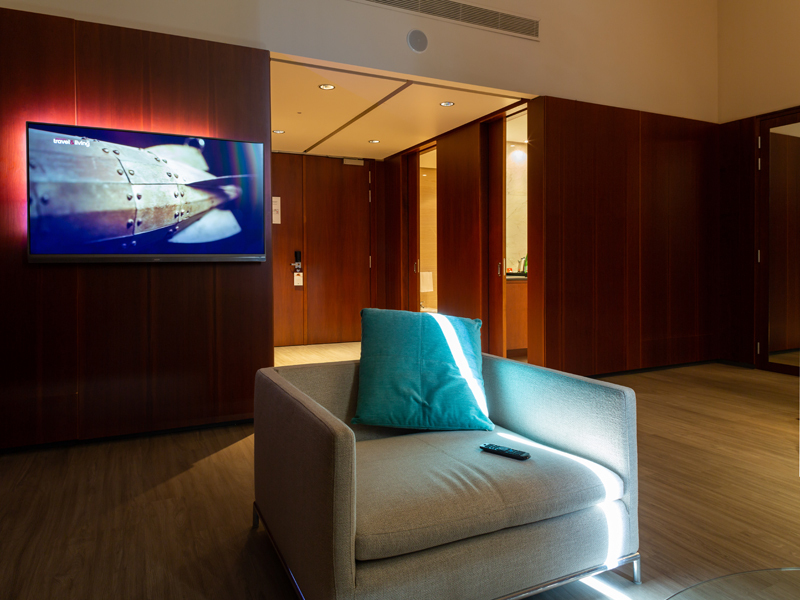 Ambilight models were strategically placed to enhance the overall ambiance of the hotel, giving guests a truly relaxing feel during their stay. A central management system now allows hotel staff to push promotions, communications and custom messaging to guests easily and efficiently. 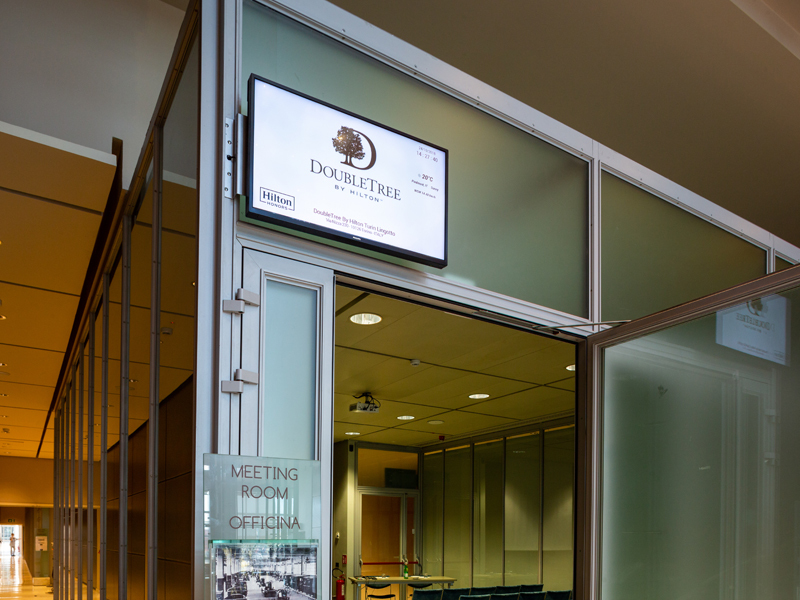 Out-of-door displays were also fitted to direct guests to meeting rooms and facilities. 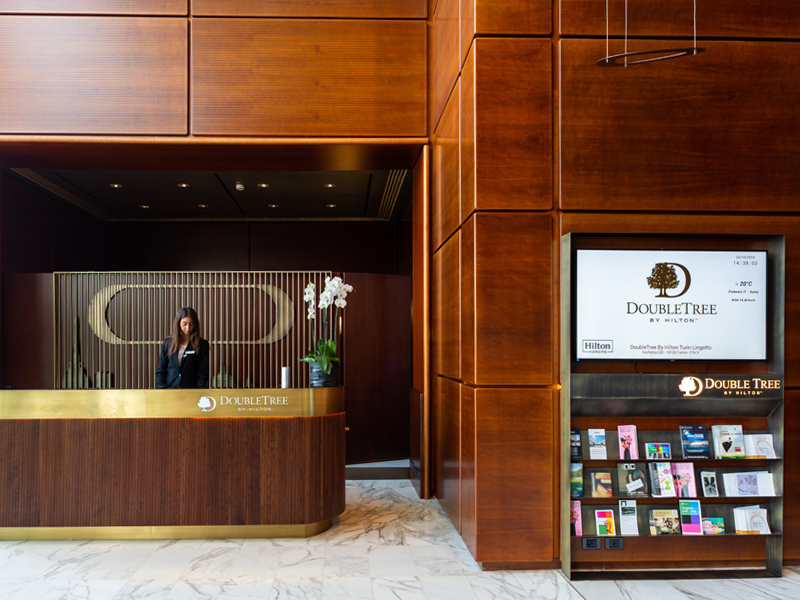 All this resulted in positive survey scores from guests regarding their stay. Easy content updates: Custom content creation through the CMND & Create tool allows hotel staff to push promotions, city information and messaging to screens throughout the hotel. 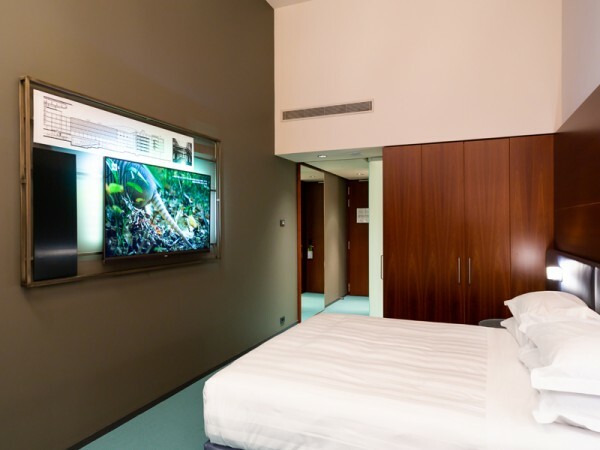 High-end aesthetic: Kemcomm integrated Philips Ambilight TVs throughout the hotel for a unique guest experience that brings perfect ambient lighting to each room.  Remote upgrades: Kemcomm can send software updates remotely to ensure each device is running smoothly with the latest UI and stability features.  Software upgrades are instant, and can be directed to the entire fleet or selected sectors. Out-of-door displays: Meeting rooms and facilities are connected to customisable out-of-door screens for dynamic signage. 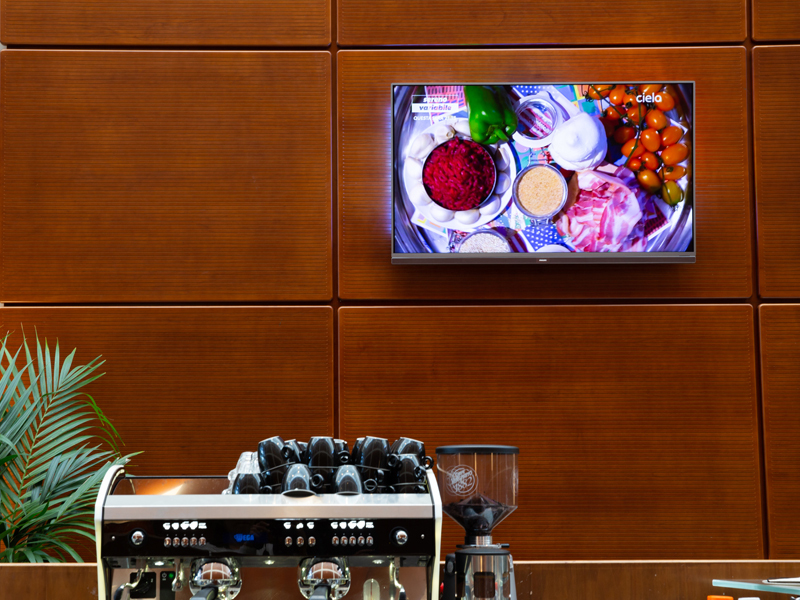 Android: Built-in Android opens up an exciting world of possibilities with easy access to apps, content and games.